'Voir Tales: Are You Heading True North? For anyone who doesn't follow my facebook page, there has been some recent news. 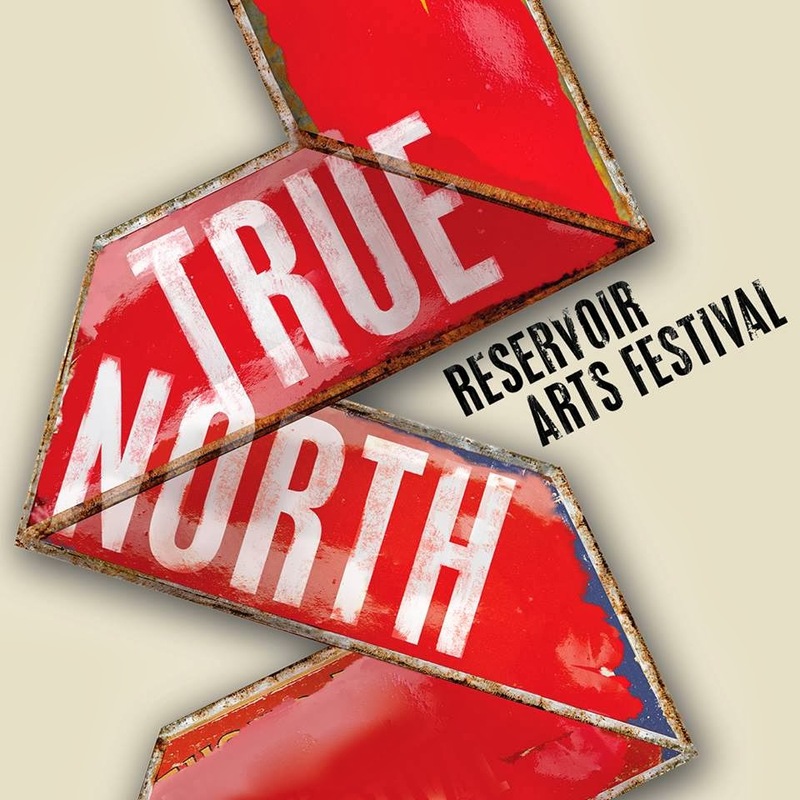 I will be blogging for the True North - Reservoir Arts Festival this year. The festival will be held over the weekend of 21-23 March with a huge program over several locations around the 'Voir. I will be reporting on whatever captures my attention all weekend - possibly key portions of the program, but more likely just amusing tracksuits or food wrappers on the ground that kind of look like Elvis if you squint a bit. Here's the full program. Check it out. It's a beast.